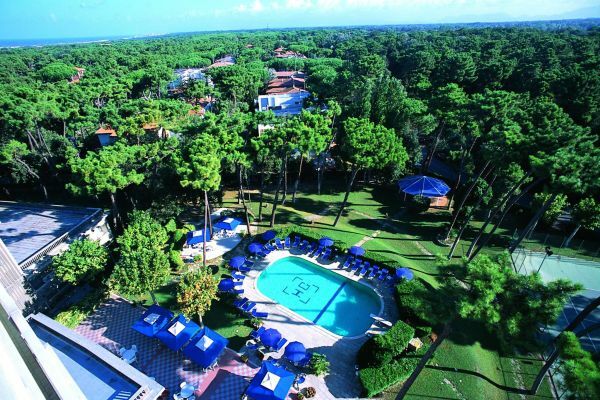 The Grand Hotel Golf is in Tirrenia, close to the unspoiled seaside, in front of Golf Club Tirrenia and just over half a mile from the Cosmopolitan Golf Club. 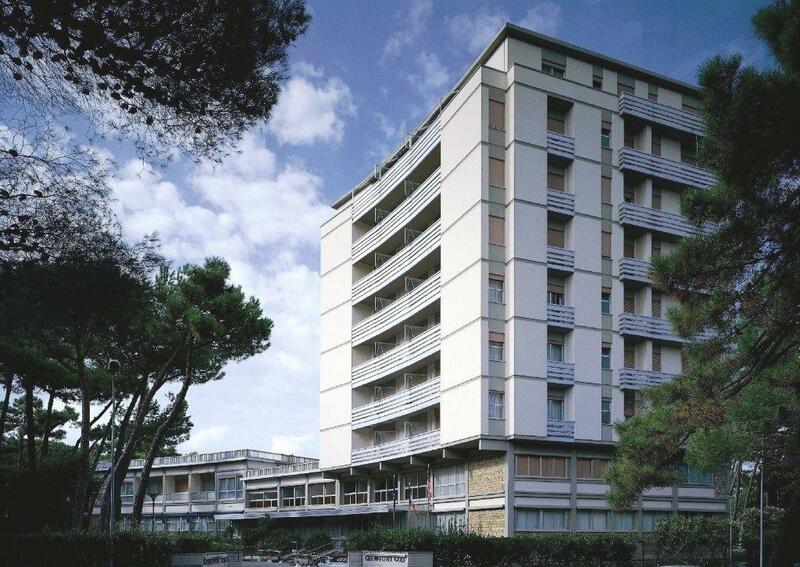 All rooms and apartments with kitchen facilities have a balcony, many with views of the sea. The property is in a large private park with an outdoor swimming pool and tennis court. 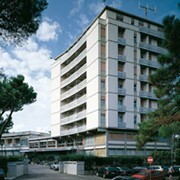 The hotel's Bagno Golf sandy beach is 320 yards away. The Grand Hotel's restaurant serves typical local cuisine and a range of international specialties. Breakfast is served buffet style. Pisa and Livorno are within easy reach, both by car and by train. The hotel features an outdoor parking and a garage.